These pages provide a range of information for parents. 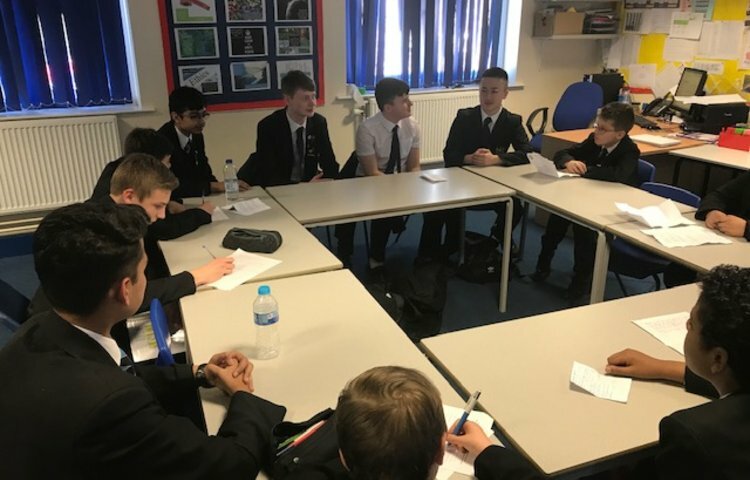 If you do have any other queries please contact the school. The School Gateway can be accessed by clicking here. 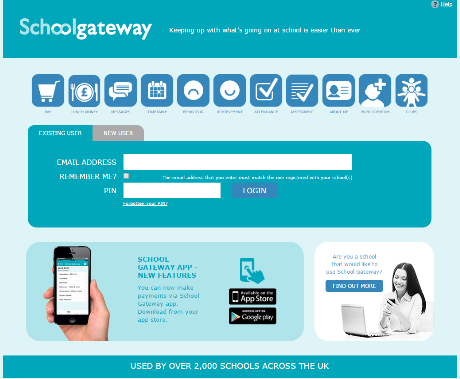 Please note that we are not currently using the Payment facilities available in School Gateway. All payments for food continue through ParentPay. Please do not register the app on your sons' phone as it may prevent you receiving urgent messages from school!